Israeli-founded mobility company, Perfecto Mobile, has raised $49 million in a new Series E round for international expansion and has selected Australia as one of its first markets for the next phase of expansion. Perfecto offers a Cloud-based test lab, called Continuous Quality Lab, that lets organisations test apps on devices and against real end user conditions. The $49 million investment comes from a new investor, Technology Crossover Ventures (TCV), with continued participation from existing investors FTV Capital, Carmel Ventures, Globespan Capital Partners and Vertex Ventures. This new round means the company has raised more than $128 million since 2007 and employs more than 250 people based in Boston, Tel Aviv and in its new markets. 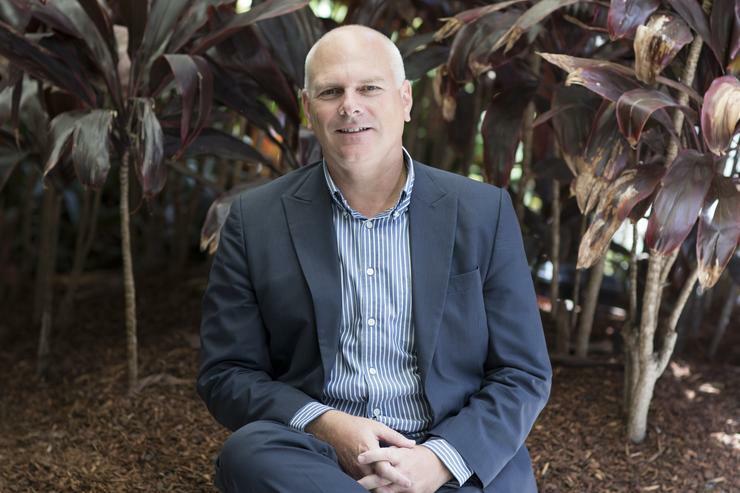 To lead growth in Australia, the company has appointed former RSA security senior executive, Gary Mitchell, as its new Asia-Pacific and Japan director. Mitchell will be based out of the company’s Sydney office. In addition to Mitchell, Perfecto has hired two sales representatives and a sales engineer. Perfecto Mobile CEO, Eran Yaniv, said the company’s expanding with more than 15 million Australians now owning a smartphone and some 12 million owning a tablet device. He claimed consumer’s expectations for mobile apps to provide the best user experience possible is also on the rise. “Today’s consumers expect and depend on high-quality digital experiences when interacting with brands via the Web, mobile apps and IoT devices. To ensure that quality, Perfecto has developed solutions that help brands deliver those experiences, such as Continuous Quality Lab. “I’m excited about our launch in Australia and look forward to working with our Asia-Pacific team to grow Perfecto’s presence there and up in Asia, as we continue to expand our quality offerings and position the company for continued growth and innovation,” he said. Mitchell claimed in today’s connected mobile world, a digital engagement strategy is now critical to enterprise business success. “In simple terms, that means there is no room for mobile apps to fail and as the pressure to meet customer expectations rise, so does ensuring the quality of each digital experience, especially across mobile channels,” he added. Mitchell said his extensive experience in management will help him through this new role. Prior to RSA, where he was a security senior executive for almost two years, he served at BMC Software as its A/NZ country manager for almost four years. Before that, he was a contract sales manager for Own Company for a little over a year. Some of his other stints include working at Enterasys Networks as its A/NZ country manager for almost five years, at CA Technologies as its sales and general manager for 15 years, and at EY as a business advisor for three years. Perfecto Mobile said, in a statement, that the company will be announcing its Australian datacentre partner in the next few weeks, as the company targets the telecommunications, retail and financial services sectors.